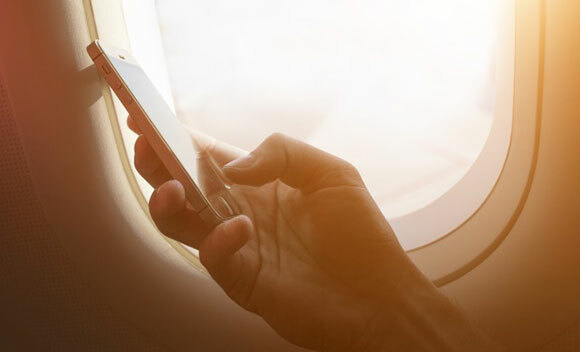 The UK government has announced new travel restrictions on selected routes to the UK, which means that large phones, laptops and gadgets are banned from being taken in hand luggage on inbound direct flights from Turkey, Lebanon, Jordan, Egypt, Tunisia and Saudi Arabia. This comes following a similar ban imposed by the United States. In response to this and working closely with our gadget cover underwriter Taurus, we are pleased to confirm that we have extended our Travel Insurance cover to include items that are placed in the hold of the aircraft, for all flights affected by this ban. This means that our affinity brand partners’ customers will be protected during their trip home.